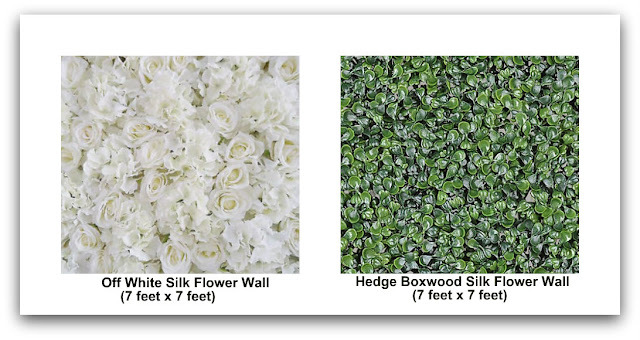 Flower walls add the perfect touch to your wedding backdrop and elegance to your special event. 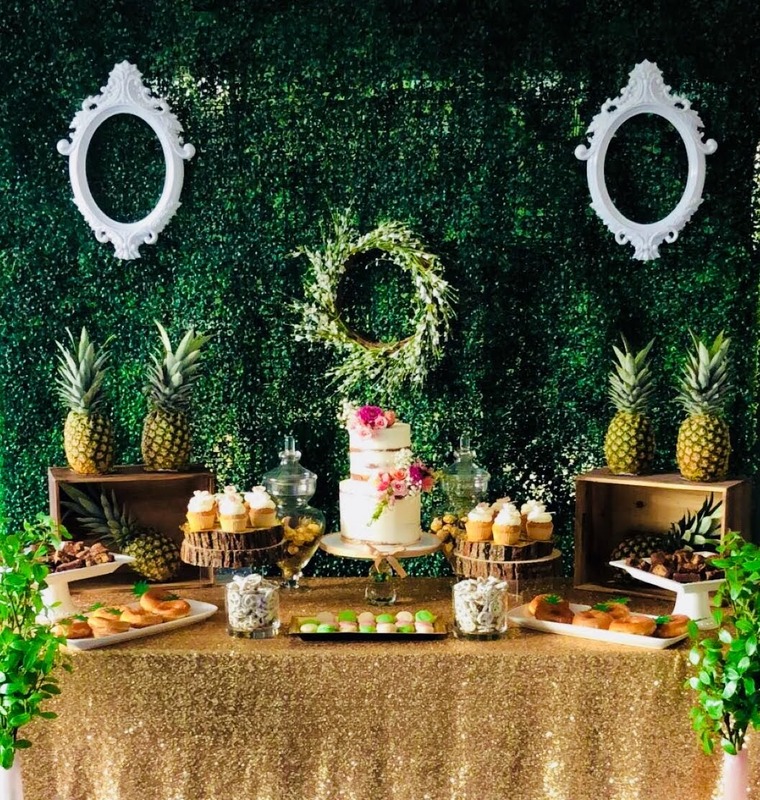 Just rent, we'll deliver, set up, and pick up. 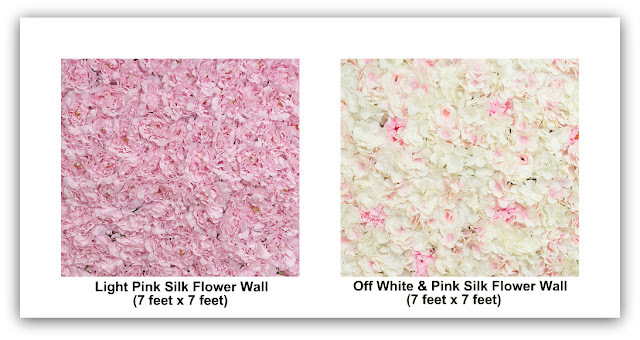 Choose from our list of existing walls or contact us for a custom creation.